It is just as important to keep consumers in your doors as it is to get them through the doors. 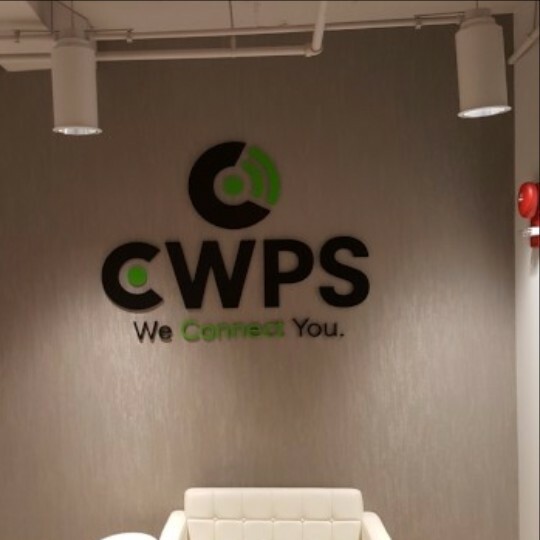 This can be accomplished with a custom indoor sign from Creative Edge. 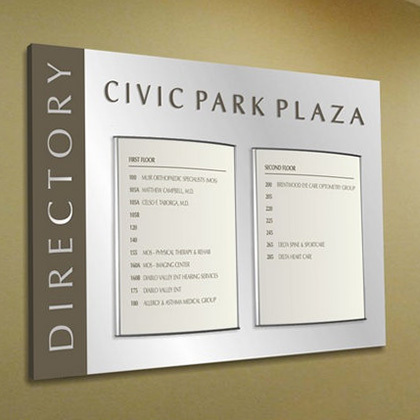 While the outdoor sign is your first impression to the client, indoor signs display the personality of your company. Consumers should be able to confidently walk around your store and find what they are looking for with the help of your indoor signs. 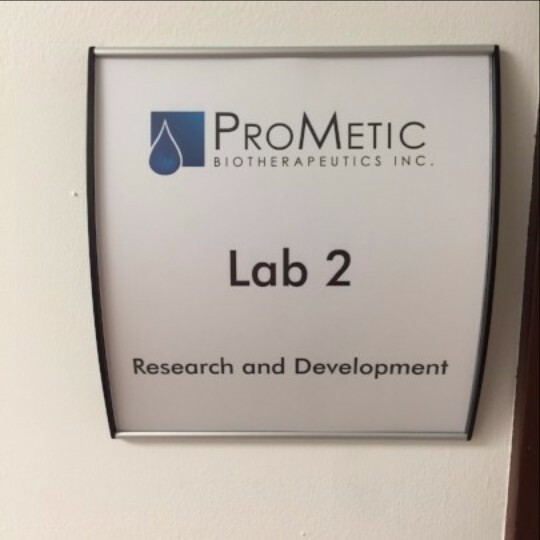 Creative Edge creates custom indoor business signs for companies in the Washington, DC area including all of Maryland, Northern Virginia, Rockville, and Bethesda. 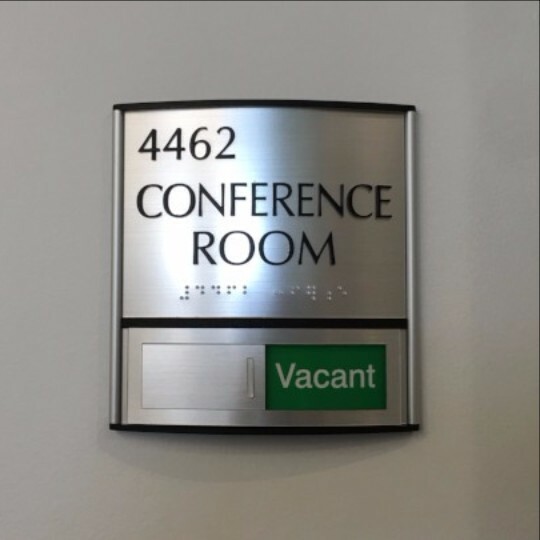 Our unique interior office signs can be made to highlight compliance, direct consumers, or feature your logo. If your company offers products, Creative Edge will create an appealing menu or highlight product sales to entice buyers. 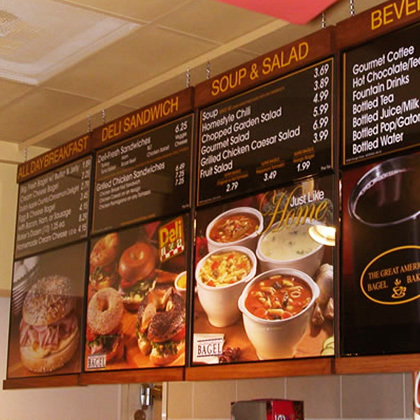 Our indoor signs feature a wide variety of materials and textures to create your ideal look. 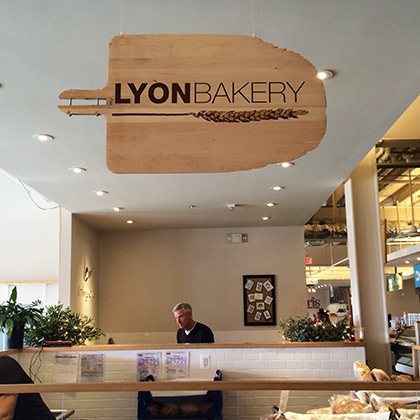 If you want to make your indoor sign standout even more, we offer the ability to backlight the sign or include LED lights to attract your consumers. 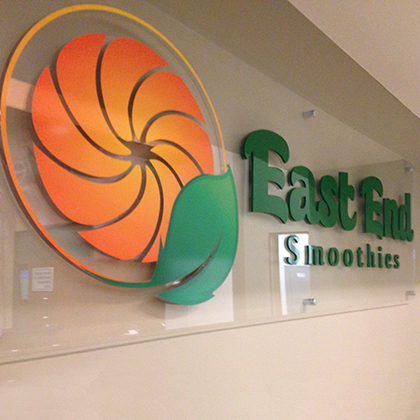 The possibilities are endless when you create a custom indoor sign with Creative Edge!